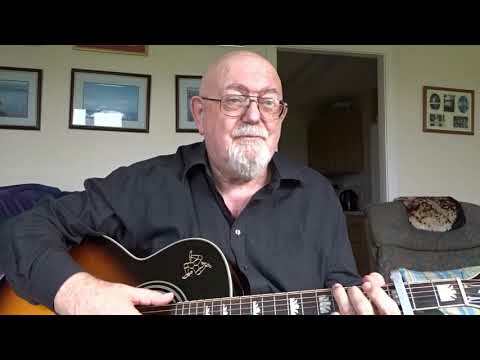 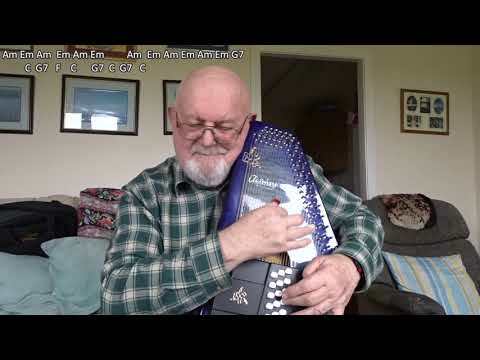 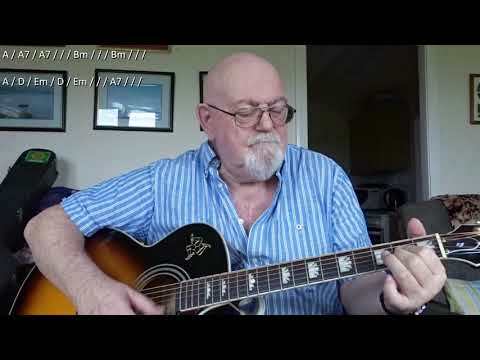 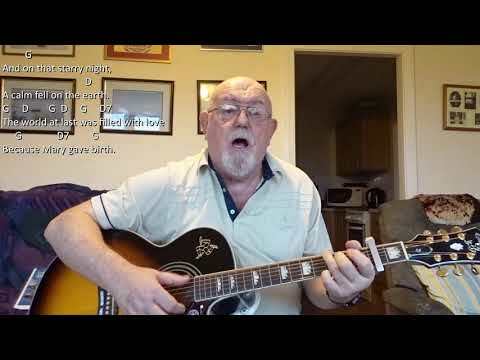 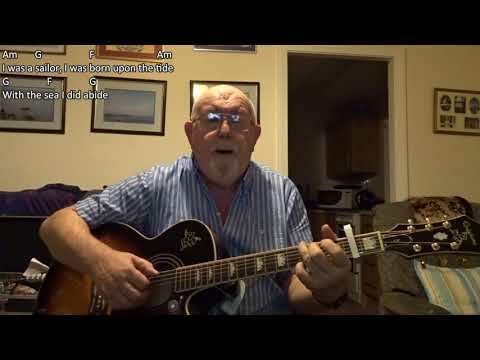 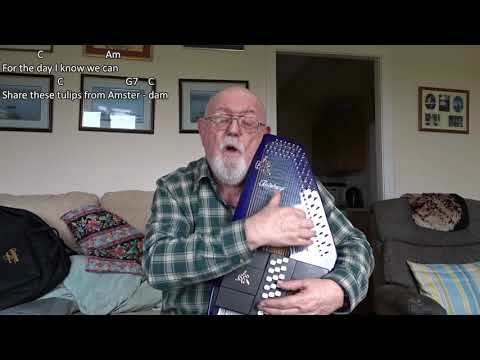 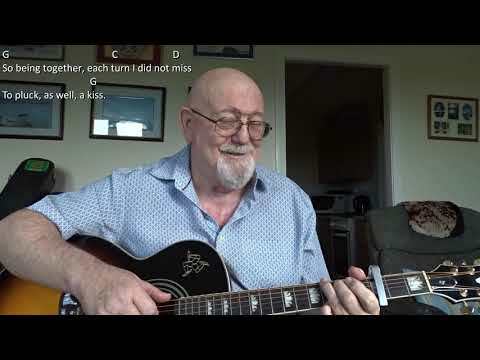 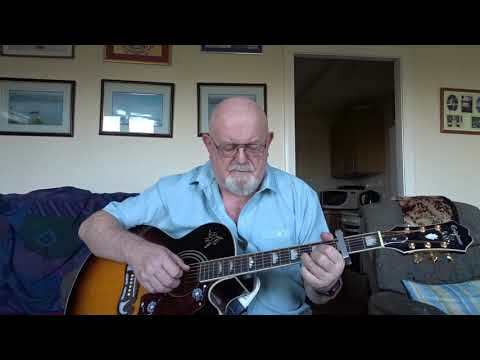 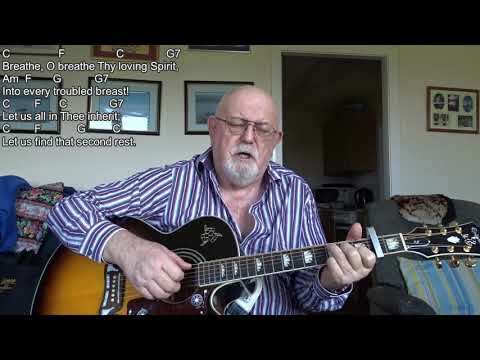 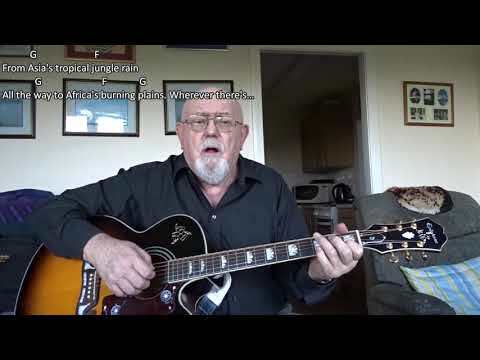 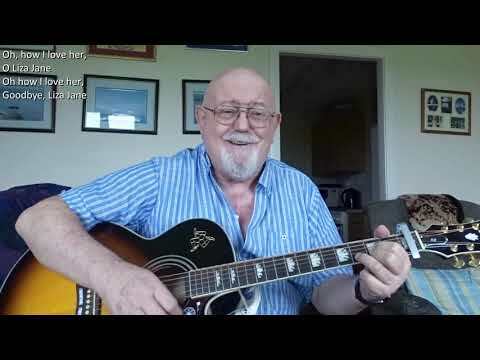 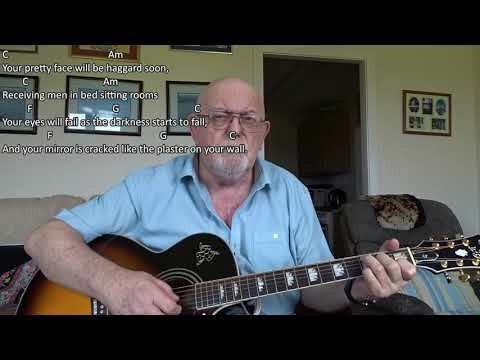 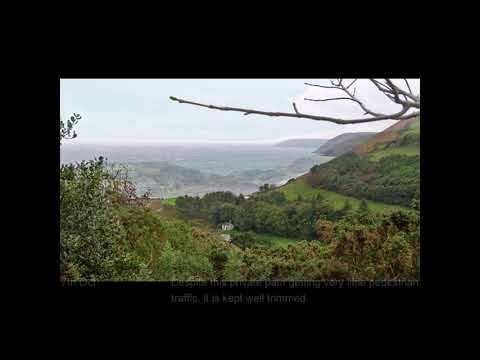 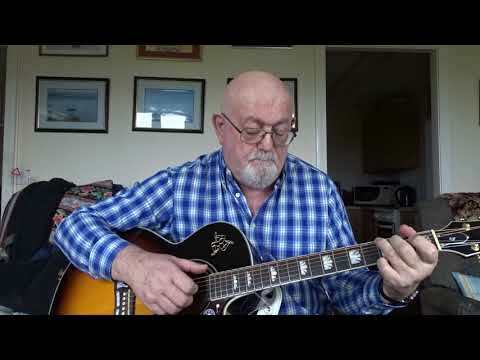 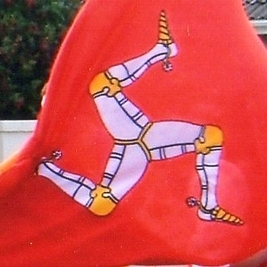 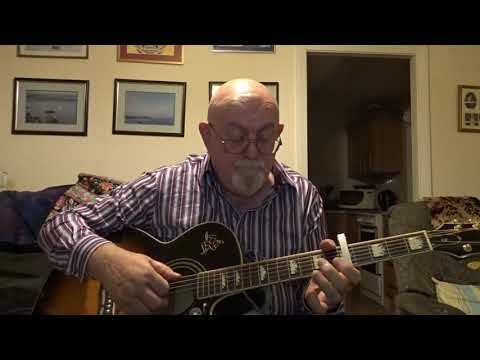 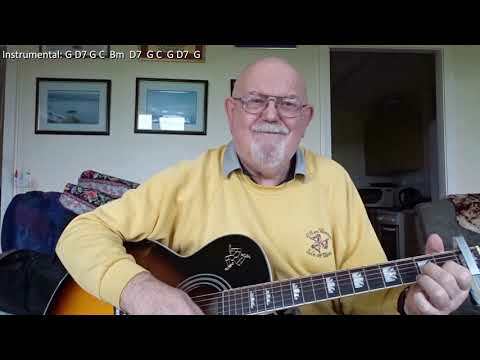 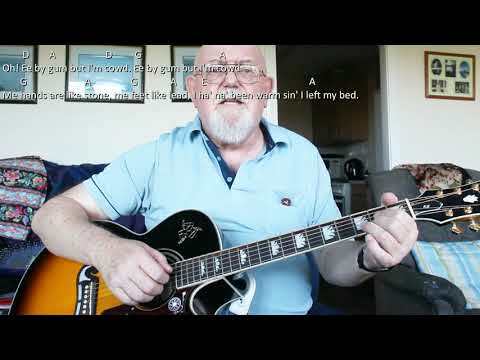 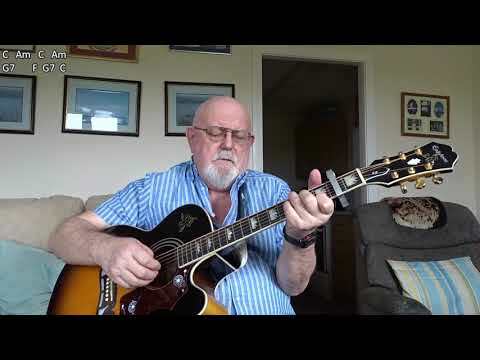 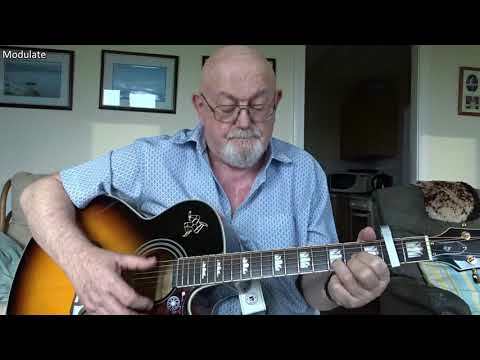 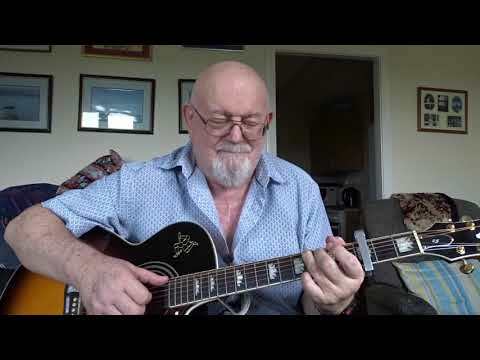 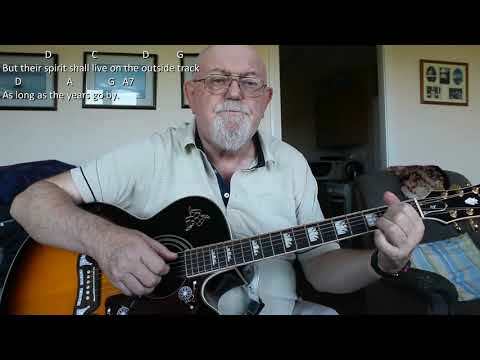 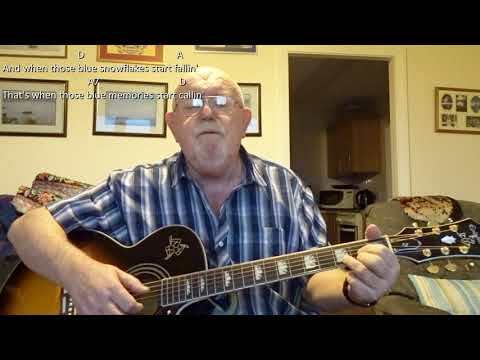 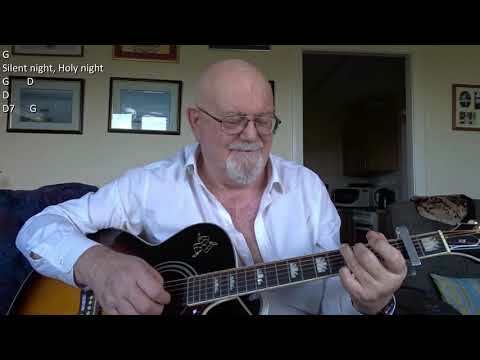 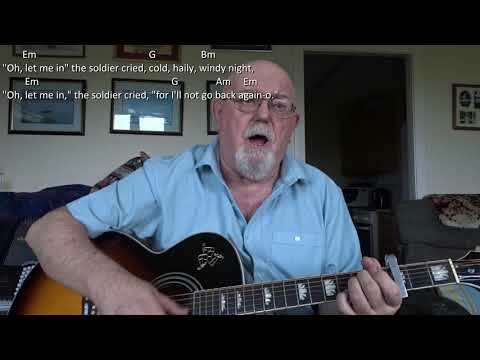 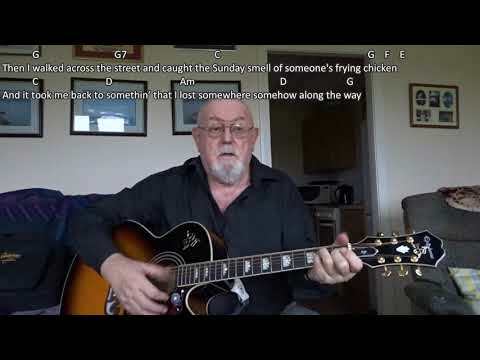 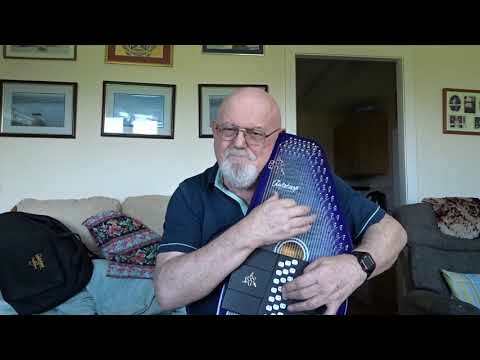 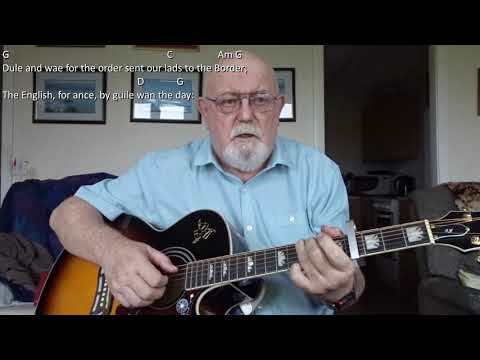 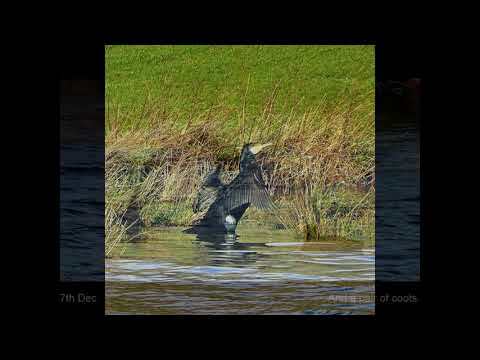 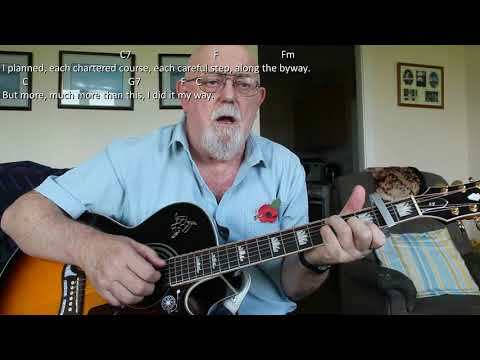 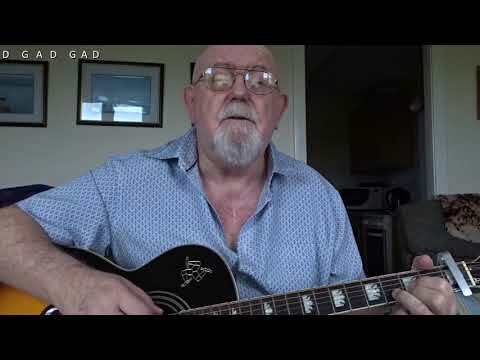 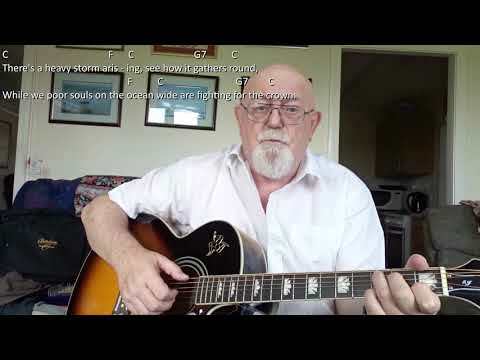 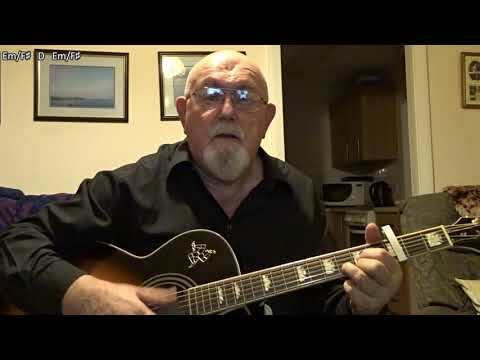 Anthony Archibald - Guitar - Guitar: Talk To Me Of Freedom (Including lyrics and chords) Requested by Ken Shuttlesworth, Talk To Me Of Freedom is a song written and performed by Martin Whelan, whose song "Bread and Roses" I uploaded about three months ago, again at the request of Ken. 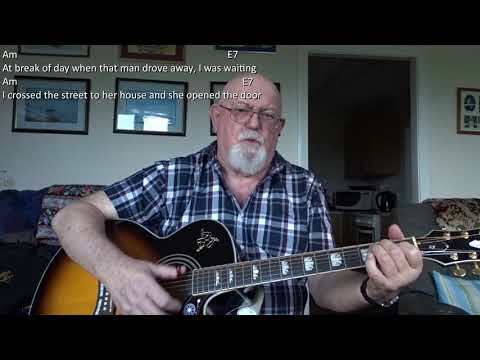 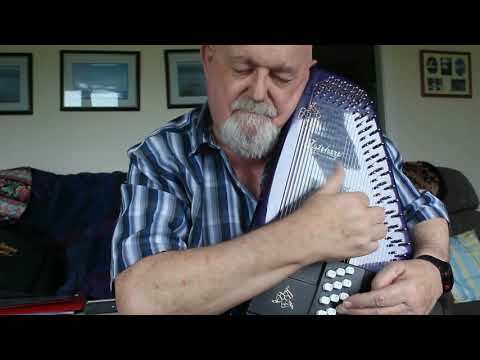 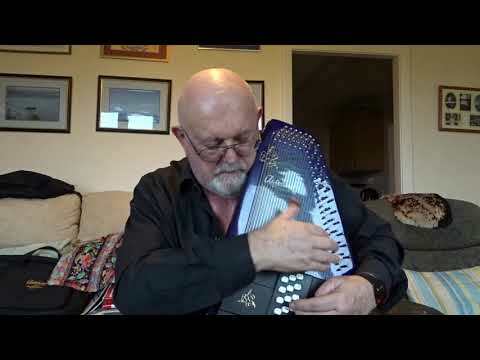 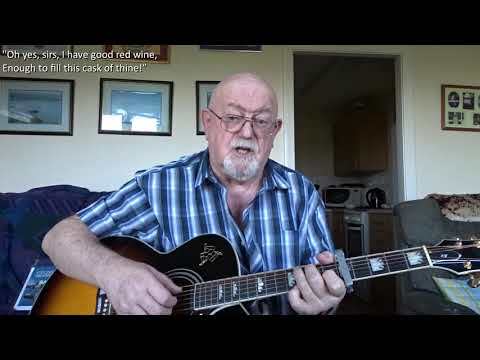 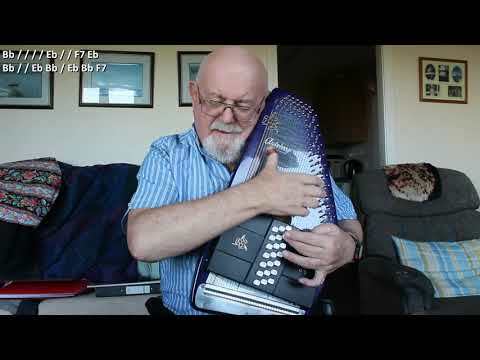 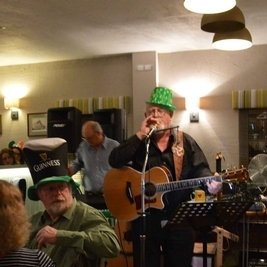 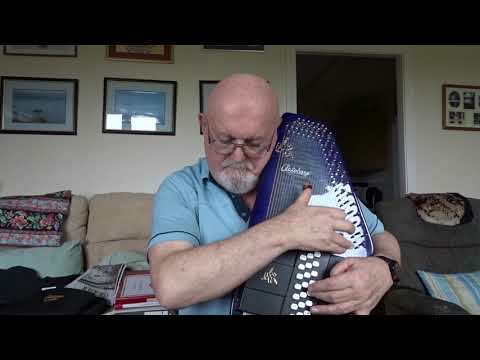 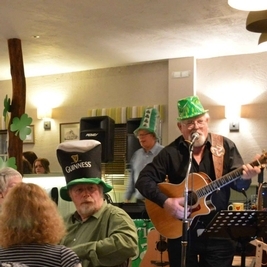 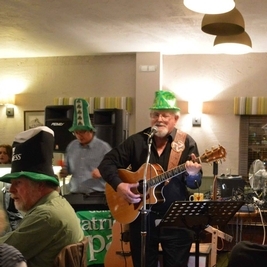 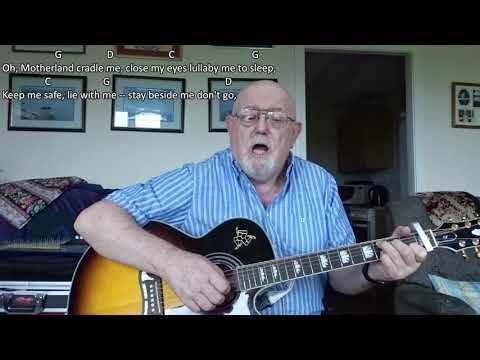 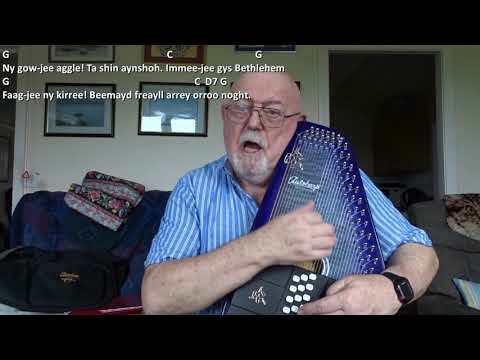 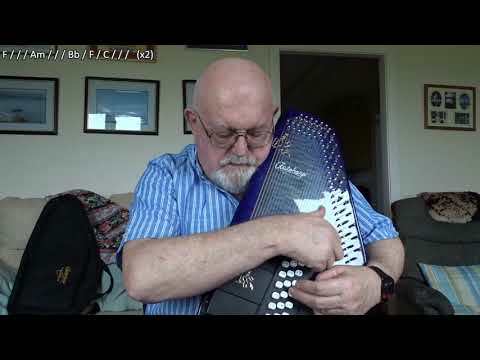 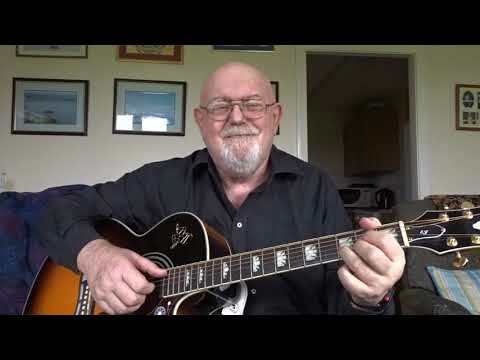 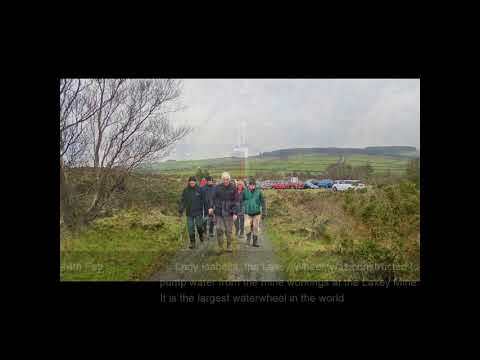 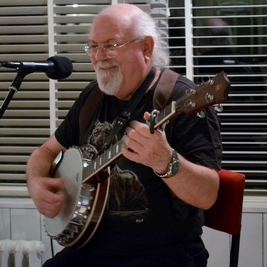 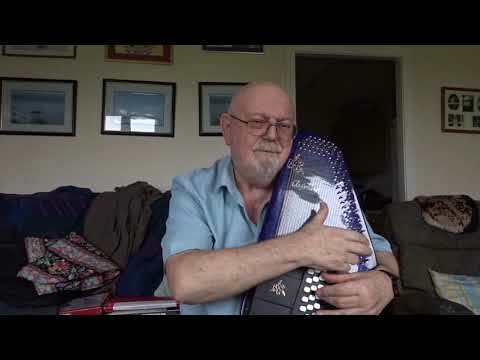 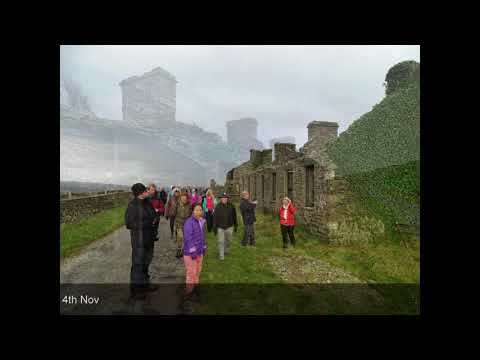 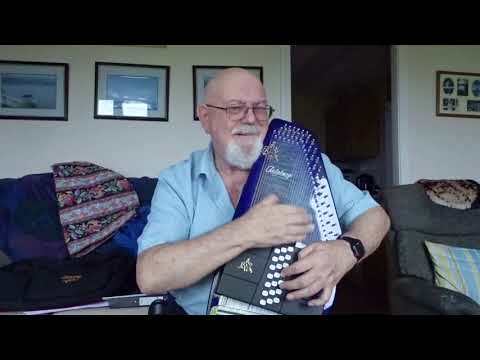 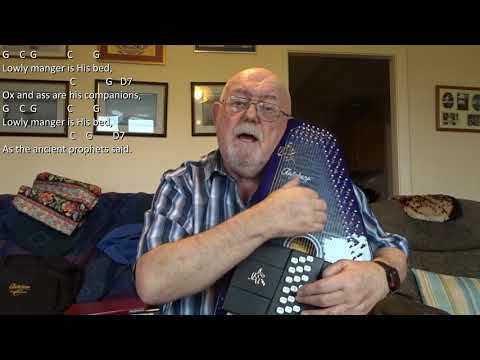 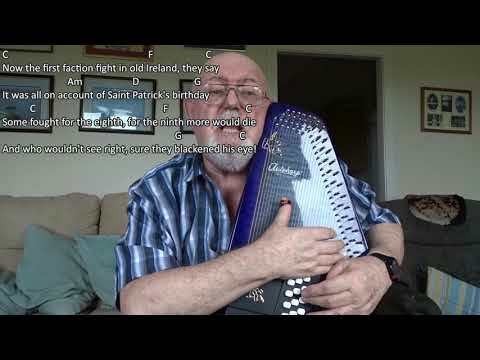 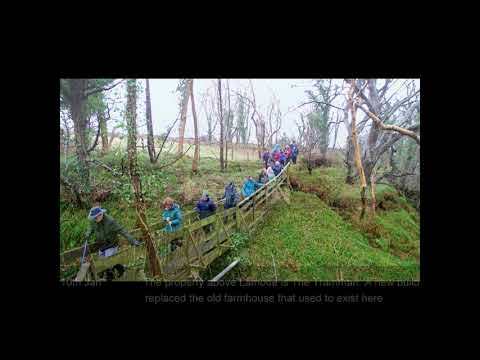 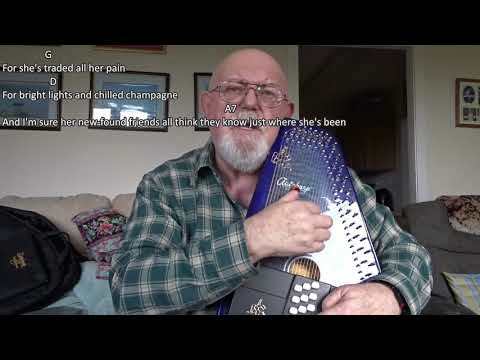 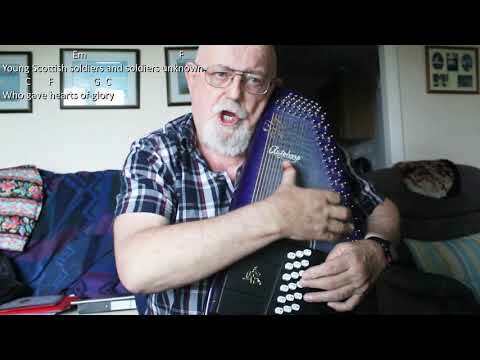 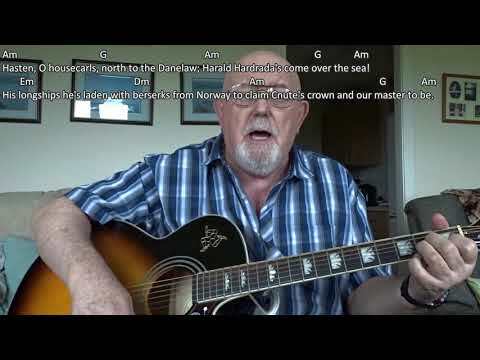 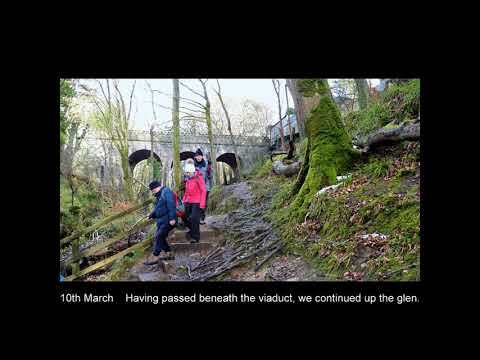 The following is from Martin's own web page: Martin Whelan, a Dublin fitter and trade union activist, has been writing, playing and singing around Ireland for many years. 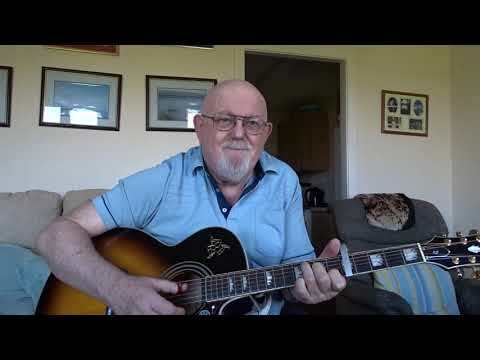 He has now been professionally recorded for the first time, something long overdue. 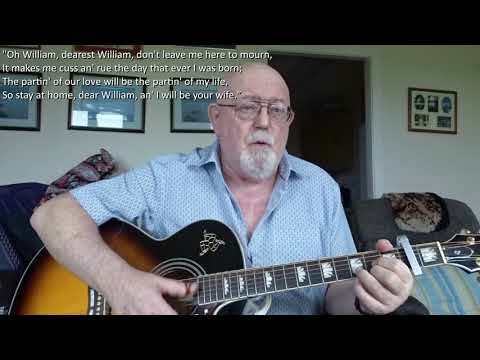 His songs embody a search for meaning and a striving for justice, a strong sense of the role of the working class on the stage of history. 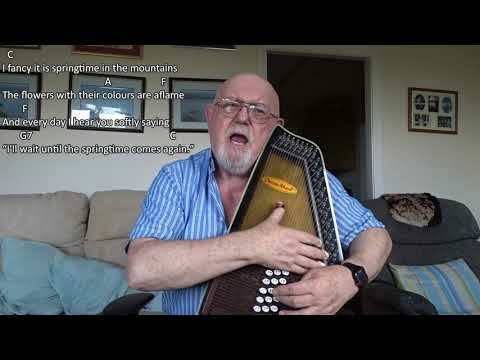 There is in his songs a longing towards the world, a burning towards the future, that is both individual and collective, that is haunting and deeply moving. 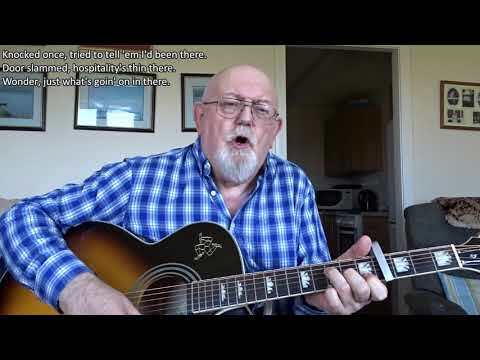 I am sure there are many men who can relate to this song. 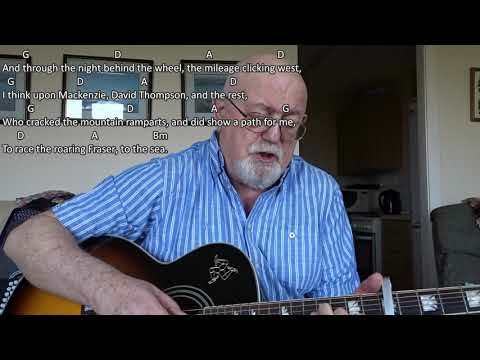 The chords I had to work out for myself. 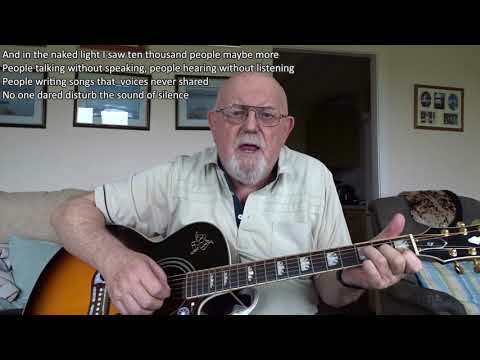 The lyrics are provided on the YouTube page of his own performance of this song, but whoever wrote them out did not get them quite right. 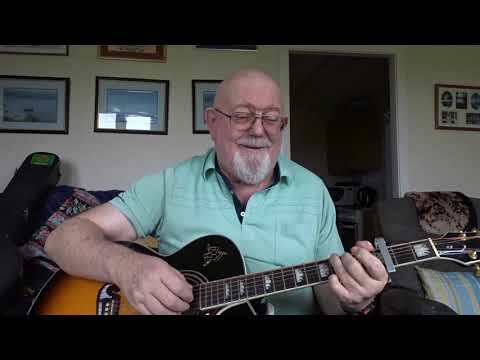 By listening very carefully to Martin's singing, I hope I have managed to do so. 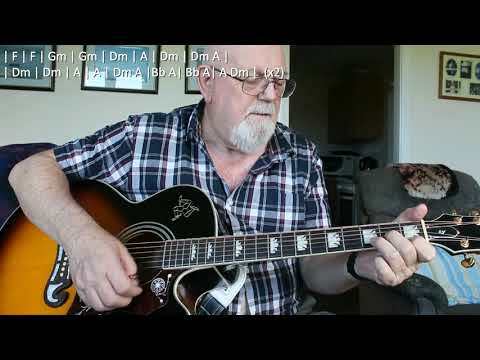 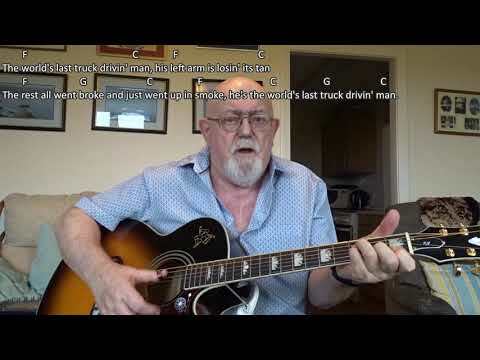 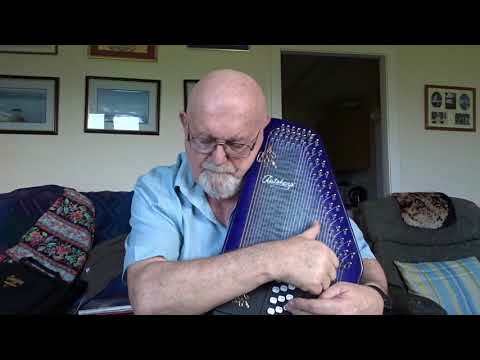 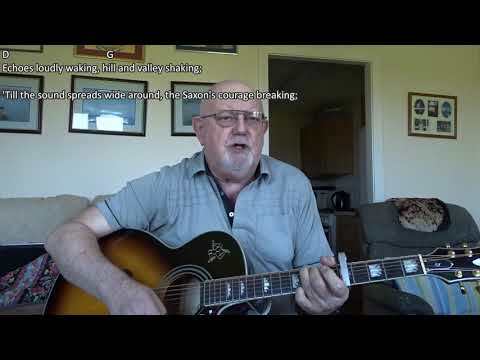 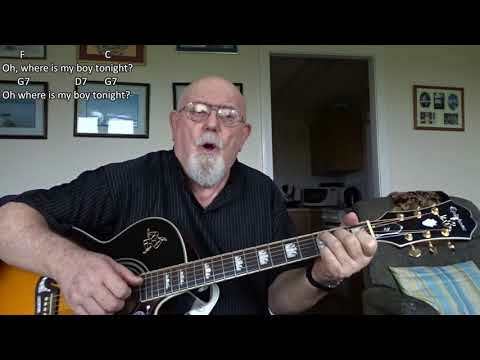 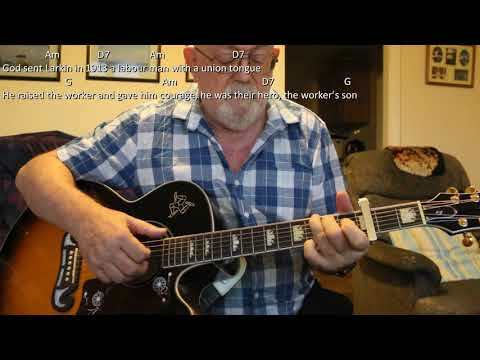 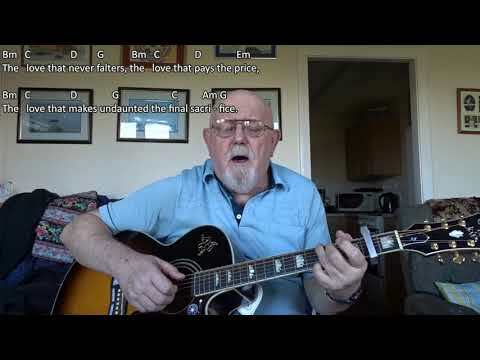 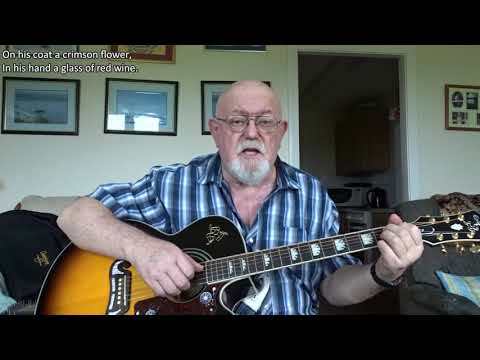 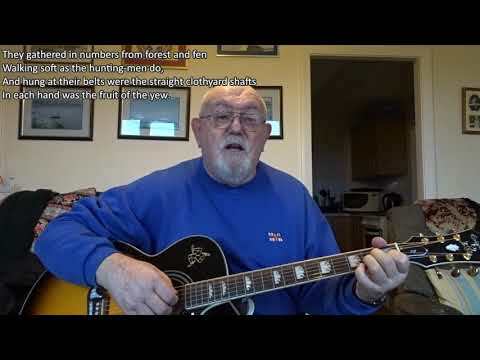 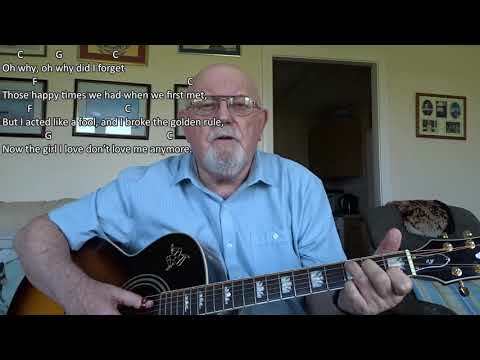 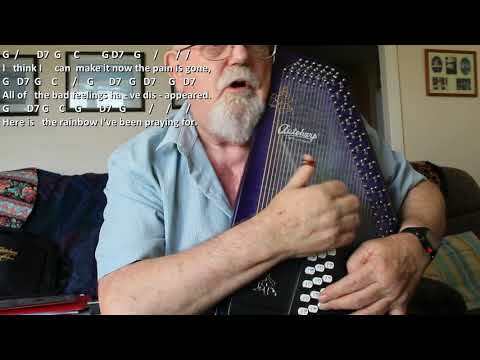 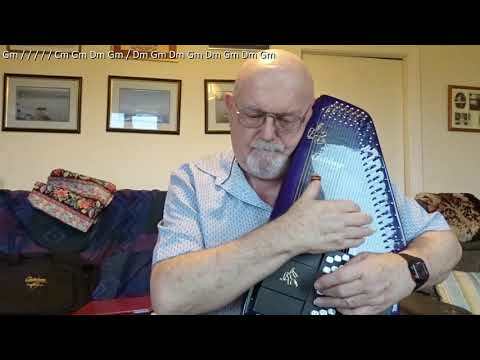 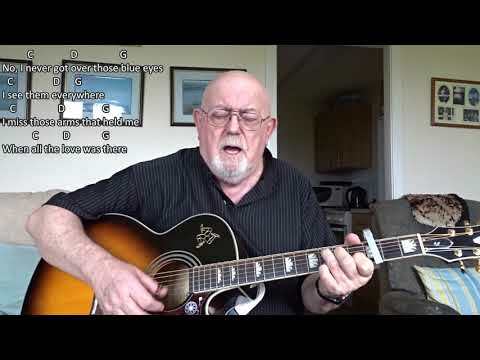 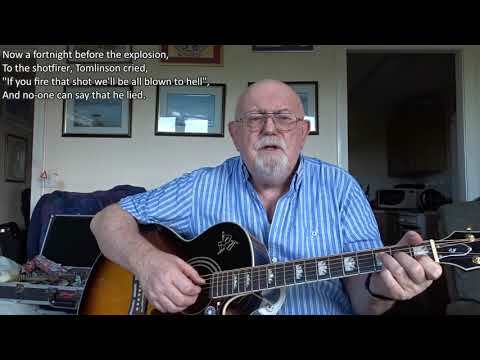 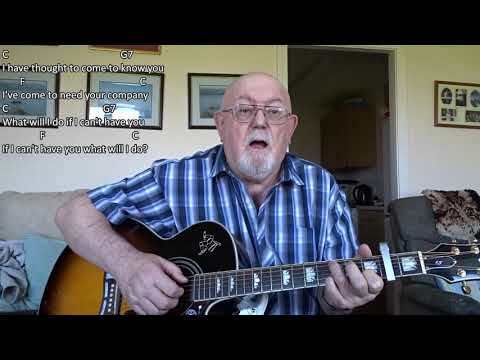 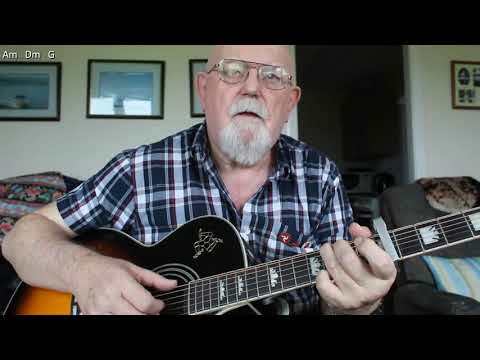 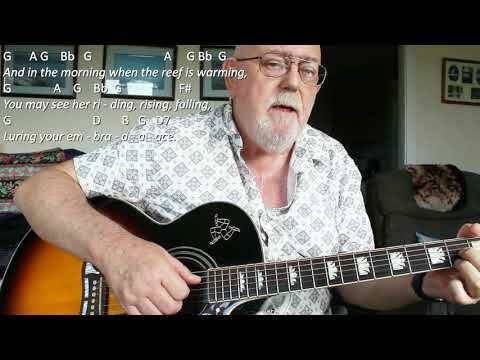 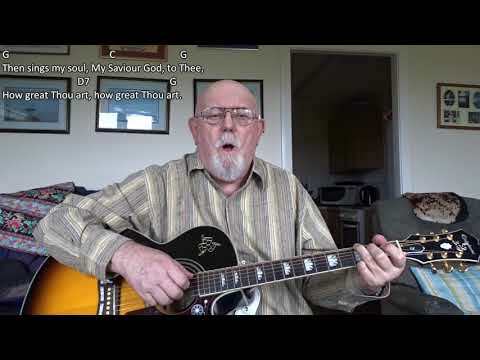 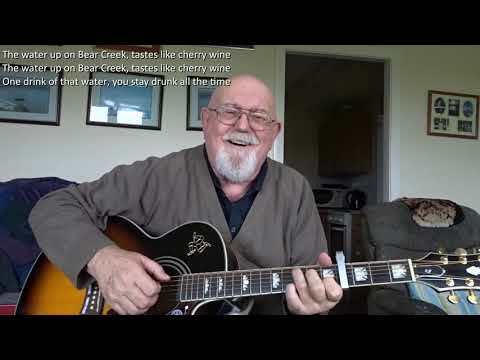 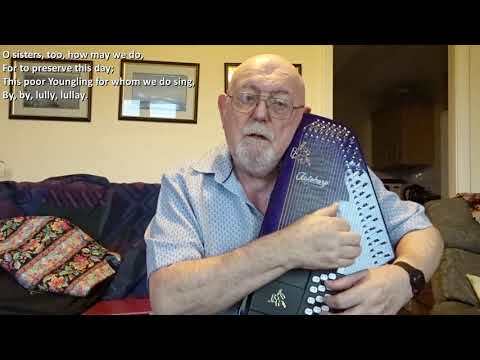 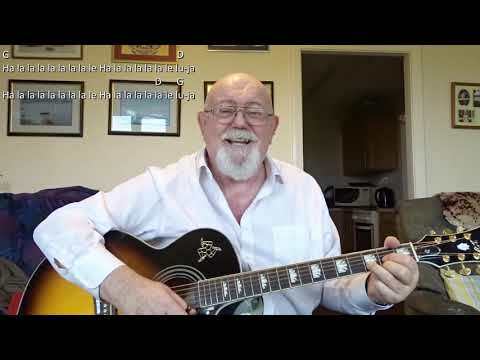 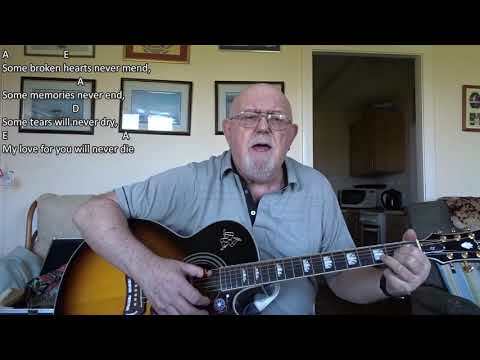 Guitar: Talk To Me Of Freedom (Including lyrics and chords) Requested by Ken Shuttlesworth, Talk To Me Of Freedom is a song written and performed by Martin Whelan, whose song "Bread and Roses" I uploaded about three months ago, again at the request of Ken. 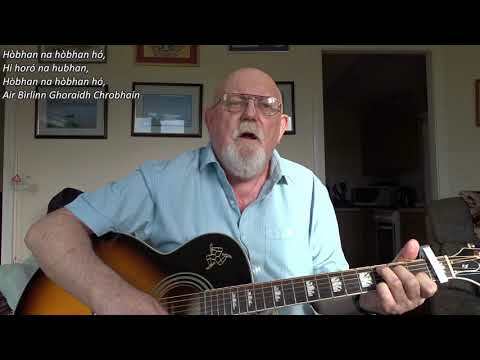 The following is from Martin's own web page: Martin Whelan, a Dublin fitter and trade union activist, has been writing, playing and singing around Ireland for many years. 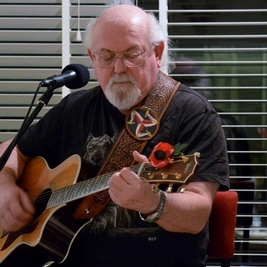 He has now been professionally recorded for the first time, something long overdue. 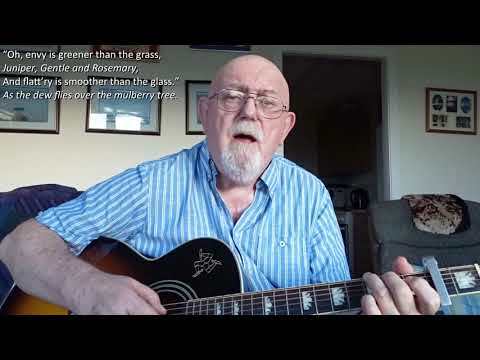 His songs embody a search for meaning and a striving for justice, a strong sense of the role of the working class on the stage of history. 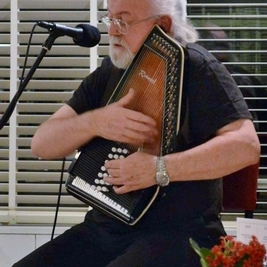 There is in his songs a longing towards the world, a burning towards the future, that is both individual and collective, that is haunting and deeply moving. 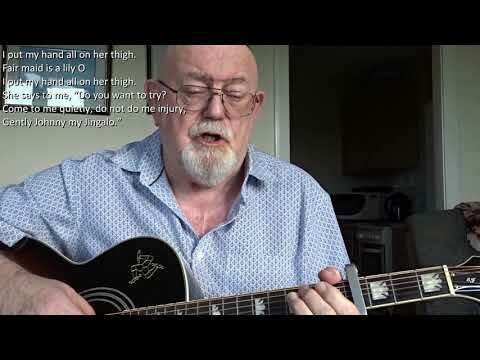 I am sure there are many men who can relate to this song. 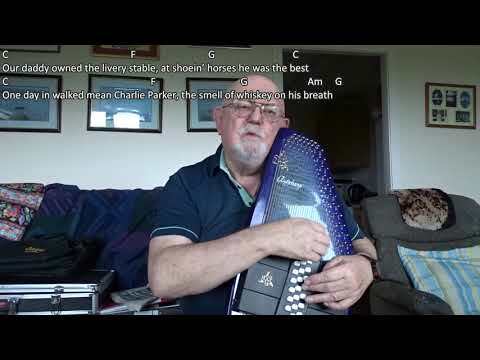 The chords I had to work out for myself. 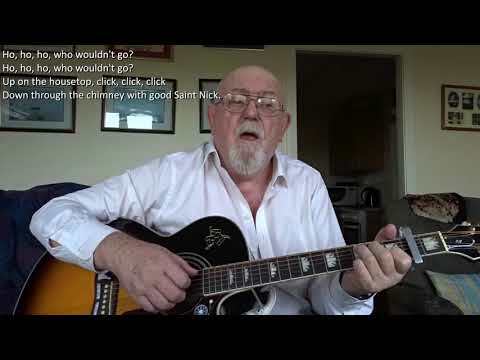 The lyrics are provided on the YouTube page of his own performance of this song, but whoever wrote them out did not get them quite right. 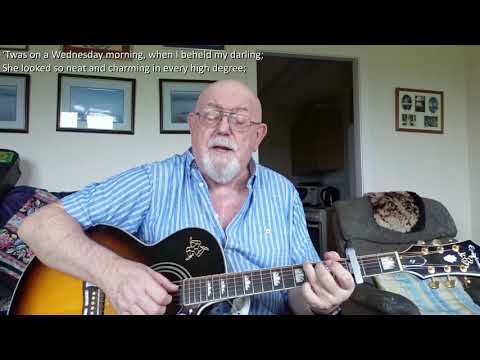 By listening very carefully to Martin's singing, I hope I have managed to do so.